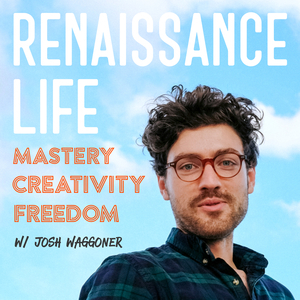 Renaissance Life is a podcast about CREATIVITY, MASTERY and the pursuit of an extraordinary life. If you're looking to become a master of design, entrepreneurship, writing, music, coding, swimming, cooking, learning and or all the above this is the show for you! Man or Woman, The Renaissance Life is for you. The Renaissance Life Podcast, dedicated to Excellence, Mastery and a life of meaning and worthwhile. 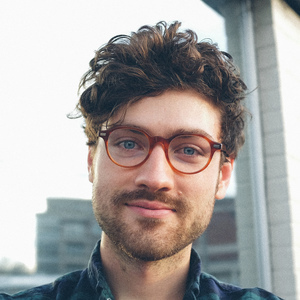 A podcast made for Learners, Dreamers and Do'ers. If you want to rise to Mastery. If you want to be the best version of yourself you can be. Man or Woman, The Renaissance Life is your path.